Mumbai, the city that holds the keys to many Indian’s hearts is a stunning contrast of rich and poor. Said to be the city of dreams, this financial and movie capital of India sees high rise buildings share space with slum dwellings, famous movie stars sip extravagantly priced cocktails watching the glittering view from 5-star hotels as families bid good-bye to the night as they huddle together under the city’s many flyovers. With its inhabitants forcing their way to occupy every square inch of the city, Mumbai can often be mistaken to be an expensive place to live. 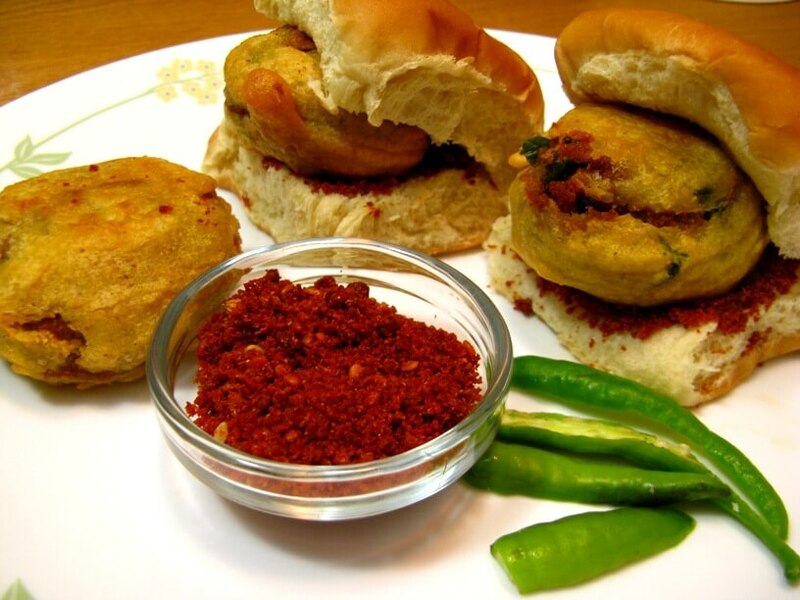 We’re here to prove that Mumbai can be friendly on the pocket too! Surrounded by the Indian Ocean, the one good thing about the salty and humid Mumbai climate is the calming (and cheap!) entertainment the city’s natural surroundings provide. Looking for an inexpensive date option? Head down to Marine Drive or Worli Sea Link and watch the waves crash a romantic symphony for you and your loved one. The sandy beaches also offer a great work-out option if you don’t want to shell out your hard-earned money on costly gym memberships – simply take an early morning or late evening run on the beach for an effective and inexpensive work-out. 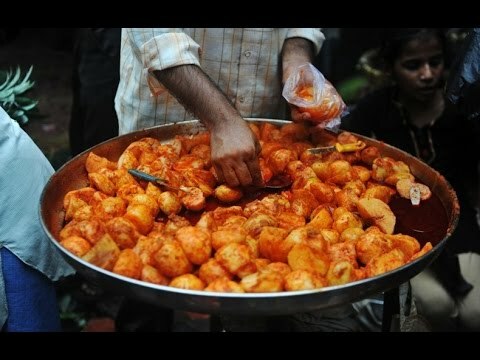 While the city offers a multitude of cuisine options, every true Mumbaikar knows that the city’s best food doesn’t lie behind the closed doors of a fine dining restaurant but rather on the crowded streets out in the open. 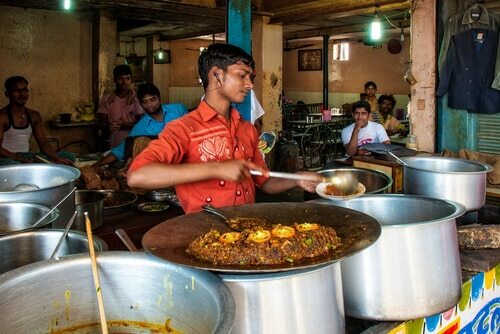 From the famous Mumbai Pavs (pav bhaji, kheema pav…etc) to lip-smacking chaats and spicy Chinese food, eat to your heart’s content without burning a hole in your pocket with Mumbai’s street food culture. Being the Bollywood capital of India, it’s no surprise that Mumbai is a city of fashionistas. While swanky malls offer a huge collection of international labels, the smart shopper knows that in Mumbai, it isn’t tough to find the latest fashions at a fraction of the cost of brands. 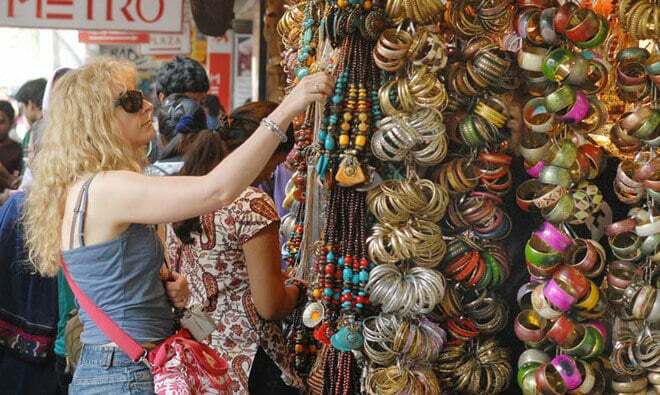 Head down to Linking Road, Hill Road, Colaba Causeway or Crawford Market to take your pick of western wear, junk jewellery and accessories at throwaway rates!